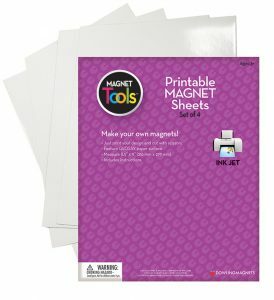 With Printable Magnet Sheets from Dowling Magnets, teachers can create their very own, customized magnets! From sets of magnetic student photos and nameplates, to math manipulatives, letters, labels, and more; teachers can make exactly the teaching materials they need…whenever they need them! 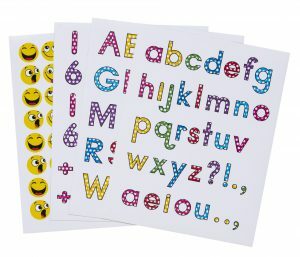 Plus, Dowling makes it even easier, with free templates for emoji magnets, labels, uppercase and lowercase letters, numbers, and subjects. Teachers just download and print directly onto the Printable Magnet Sheets! Then they can cut them out and attach to any magnetic surface! The ability to create and print your own, customized magnets is here. Order your set today!